It was our big Christmas party tonight and it was brilliant! I drank a lot and made some new friends, always a good laugh! Merry Christmas! 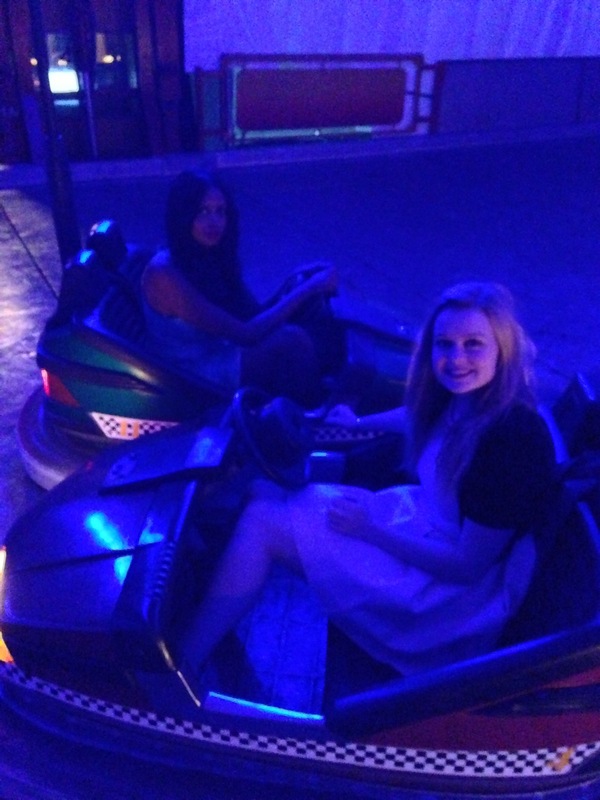 Here’s jas and I on the bumper cars – we were there early to set up and got to go on them just us!